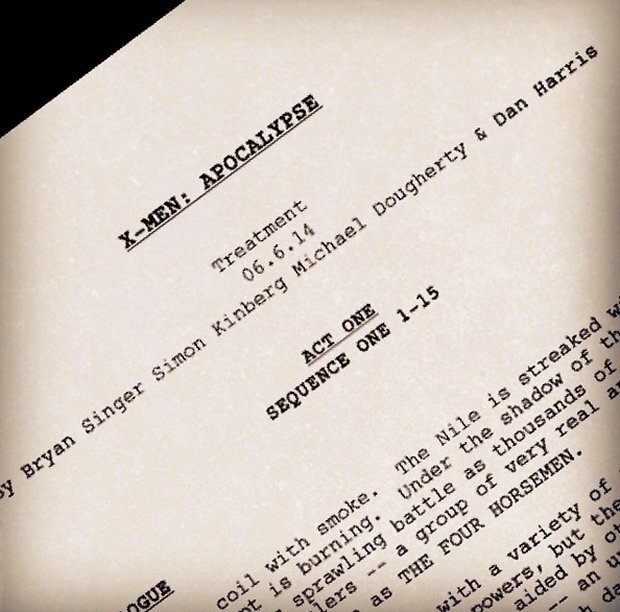 No one seems to know if Bryan Singer will return to be in charge of X-Men: Apocalypse, but it sure looks that way if this latest bit of news is any indication. At the very least, Singer is making sure that fans know that he is committed to the franchise. There are SPOILERS BELOW. That is all we need to confirm that this movie is starting right where X-Men: Days of Future Past left off. If you saw the film and stayed after the credits, you know that a young Apocalypse was seen creating the Pyramids of Giza. This movie can not come soon enough. I wish I could time travel ahead.